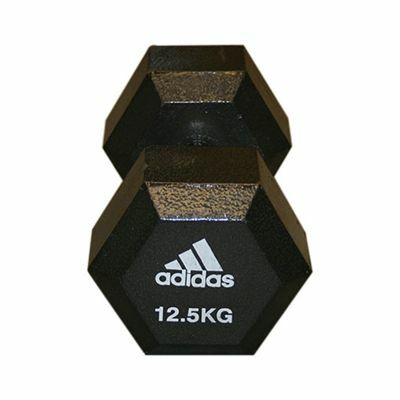 The Adidas Hex dumbbell weighs 12.5kg (27.5lbs) and is great for frequent strength building workouts. 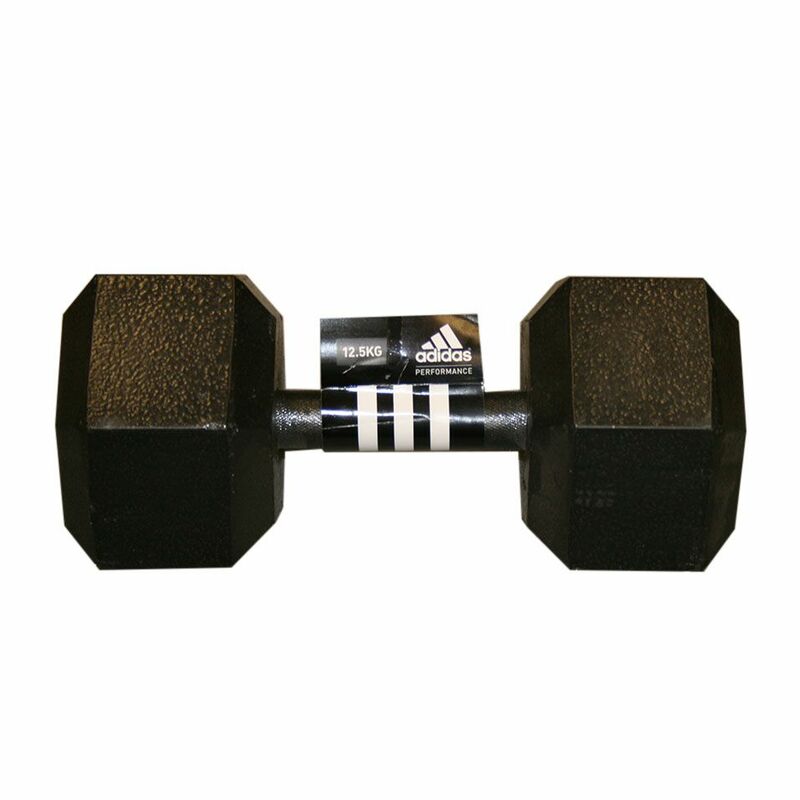 This premium quality dumbbell is constructed of iron for enhanced durability and offers an ‘old school’, anti-roll design providing greater workout versatility and added safety. In addition, it incorporates a machine knurled grip and welded handle and disc for a robust one-piece design. for submitting product review about Adidas 12.5kg Hex Dumbbell.